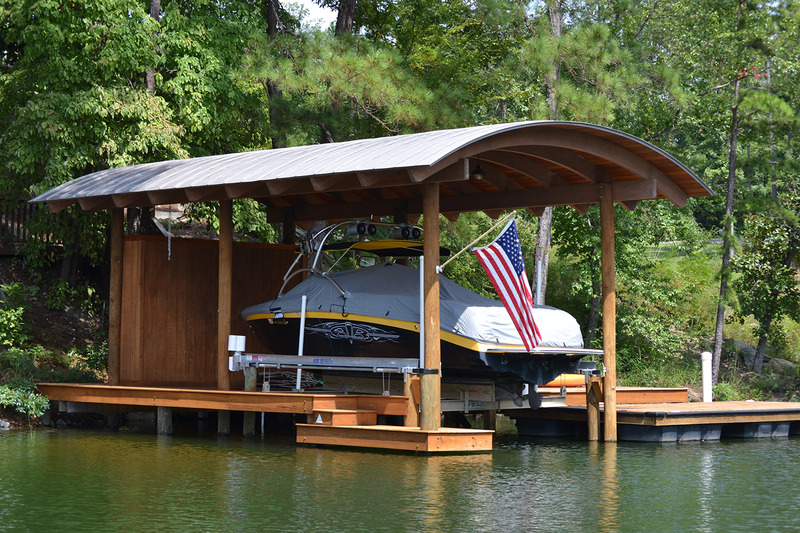 A boathouse is a great choice for protecting your boat from the sun and other harsh elements. 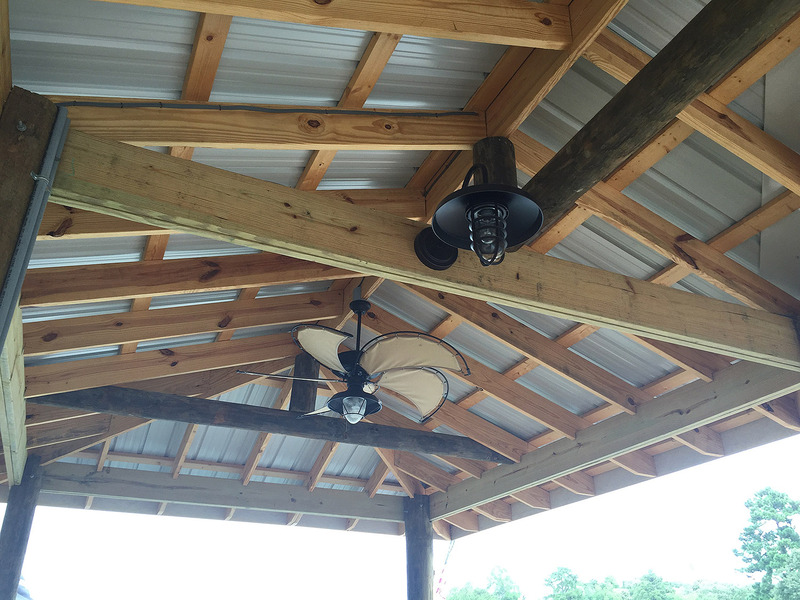 It can also provide a nice covered area to help you cool down on those hot summer days. 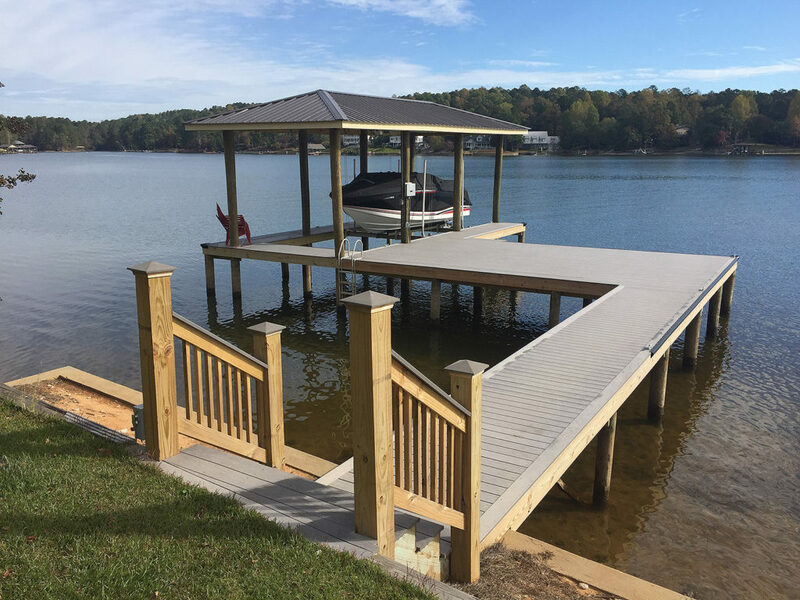 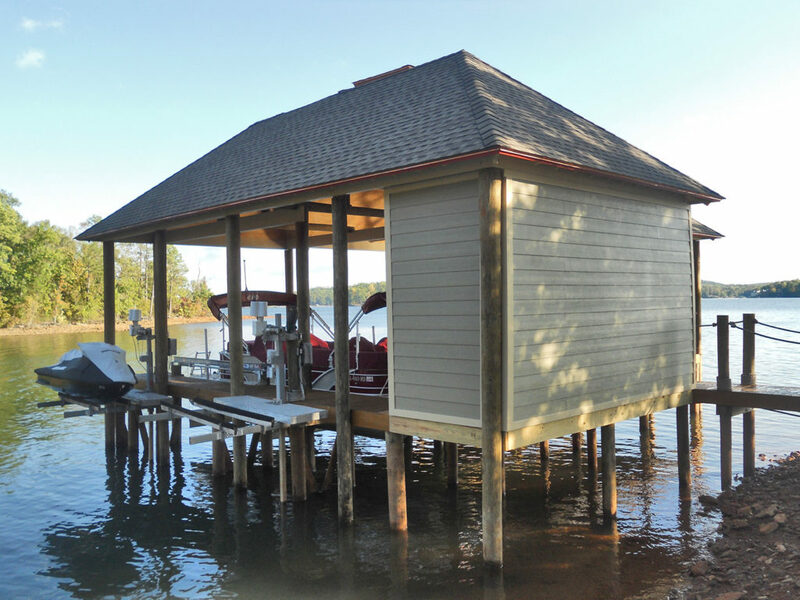 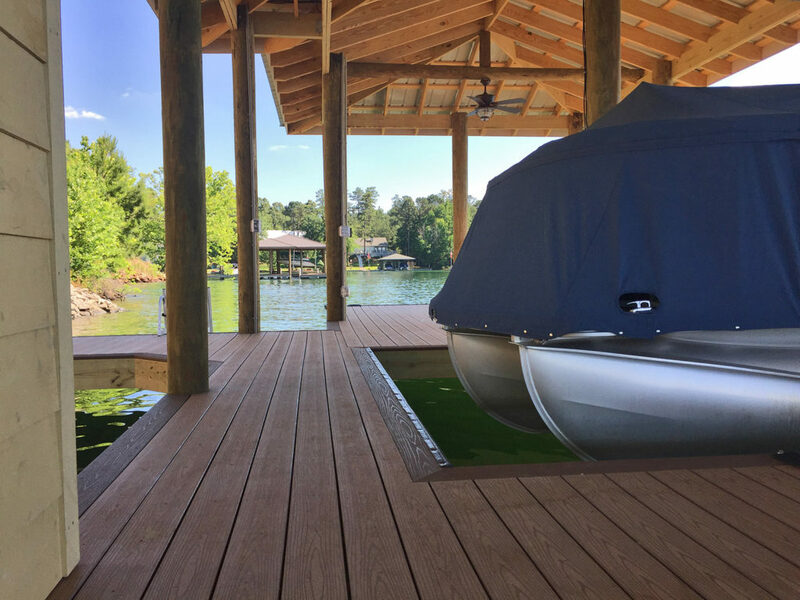 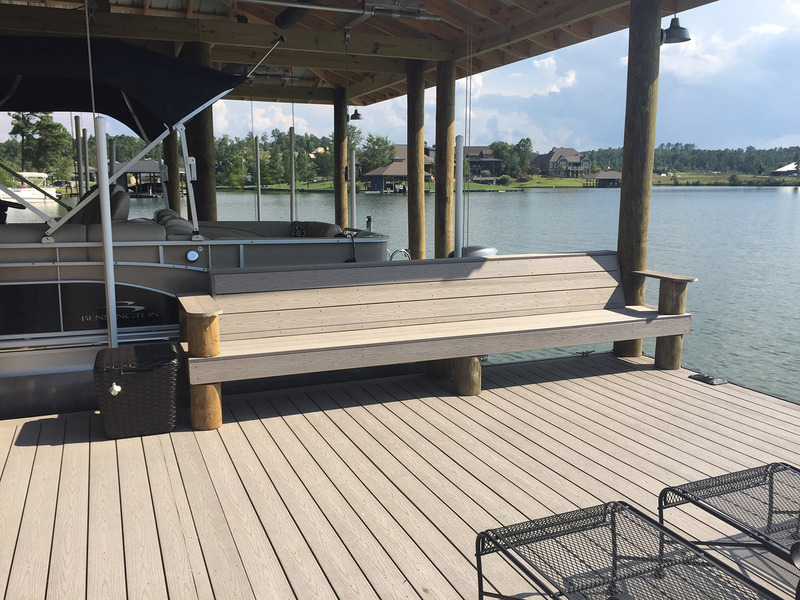 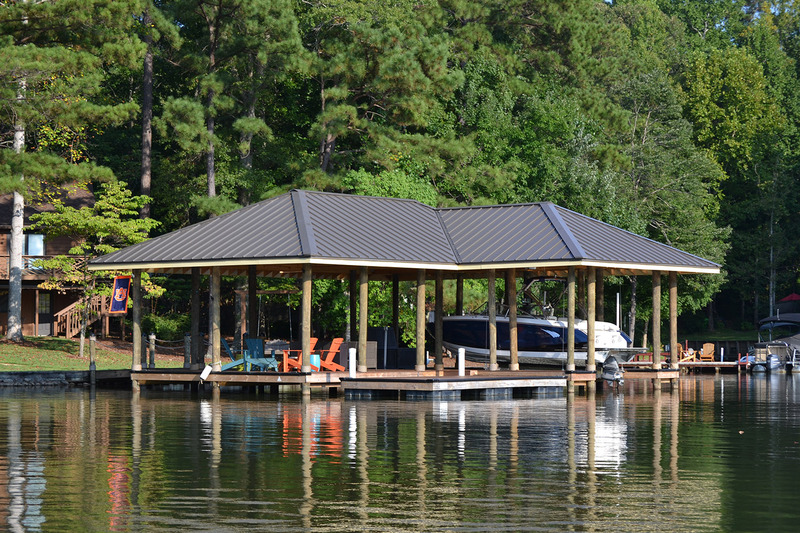 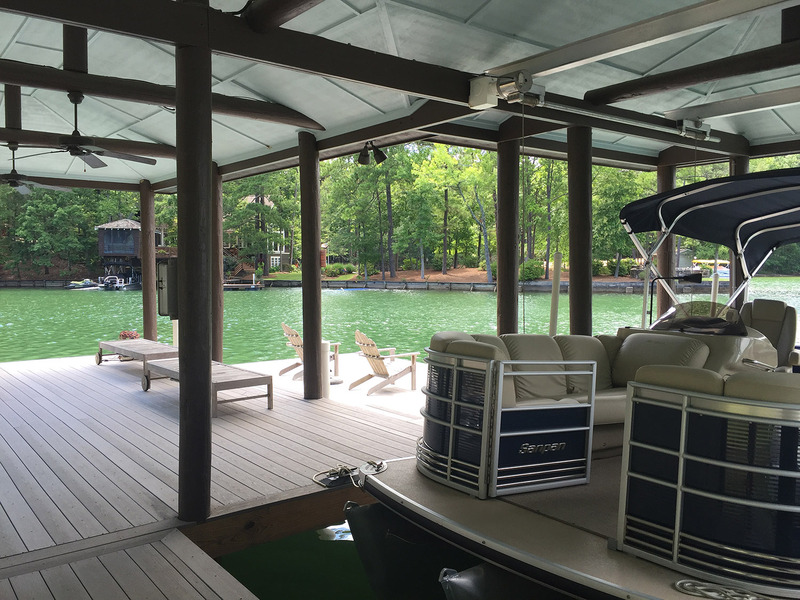 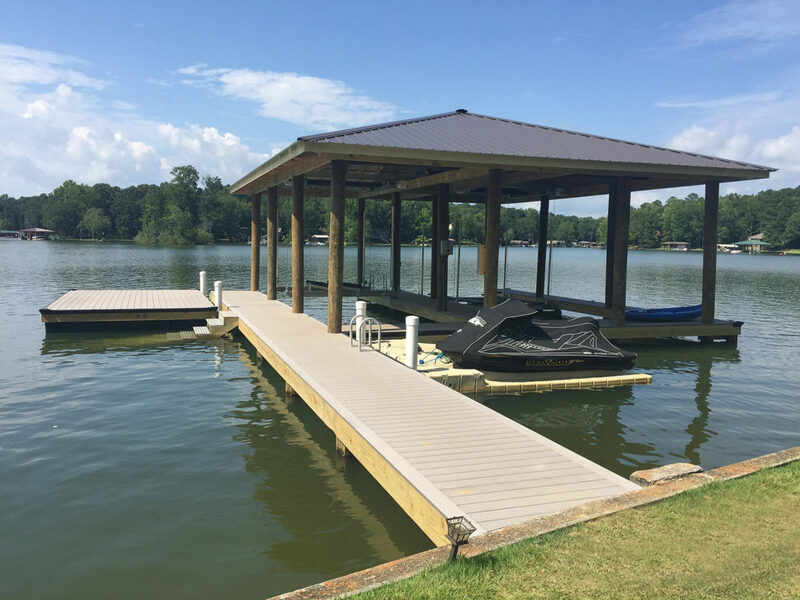 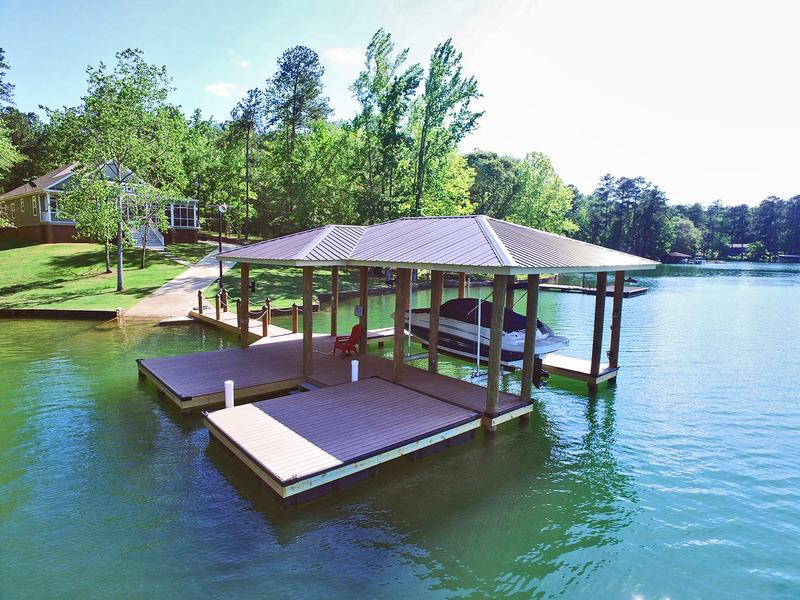 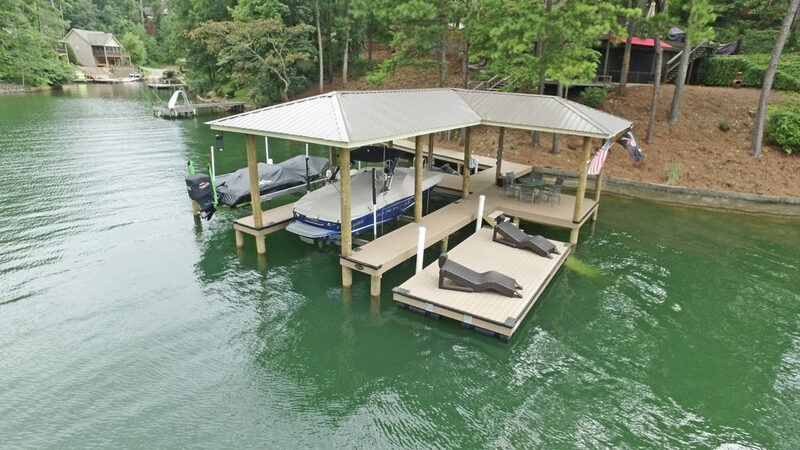 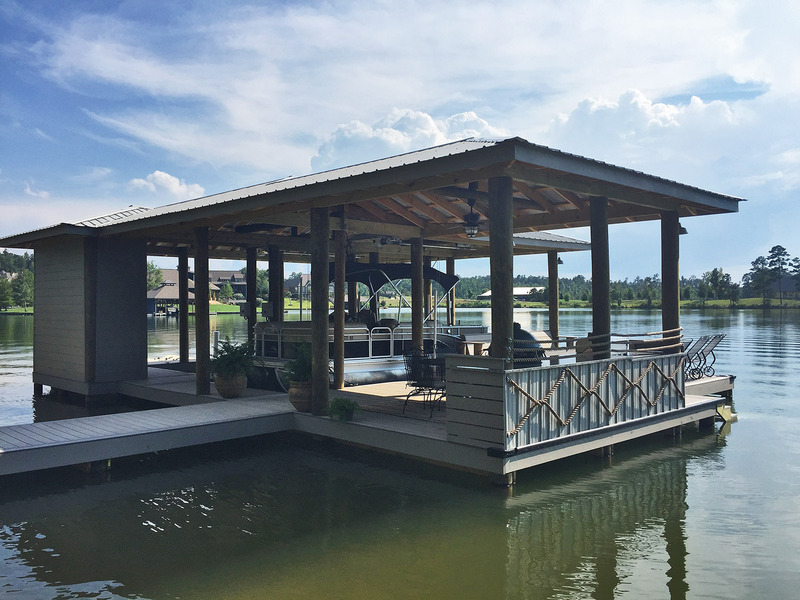 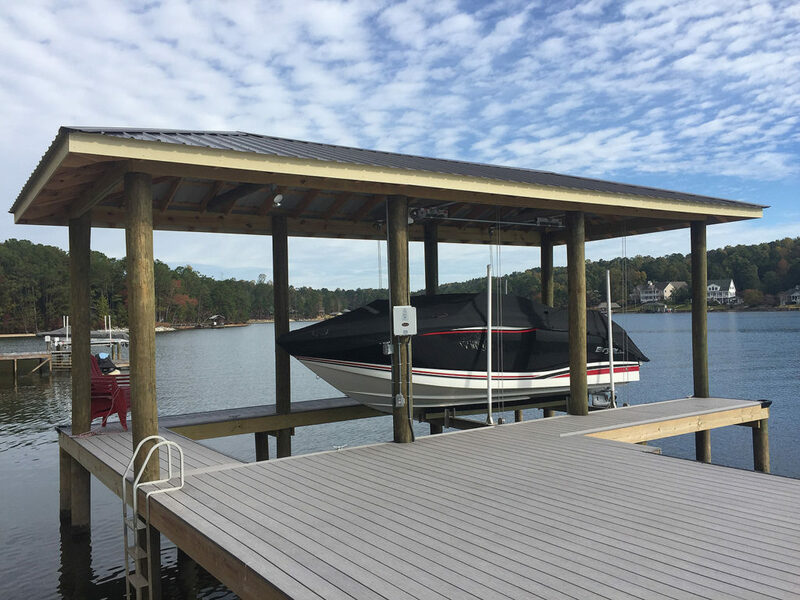 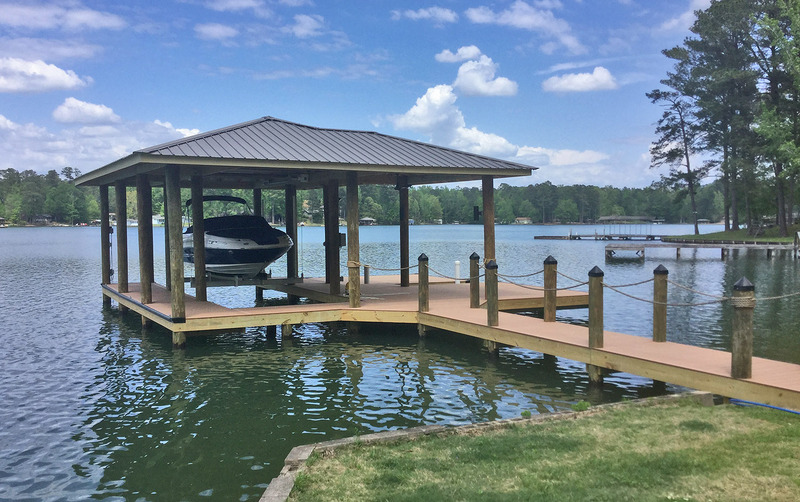 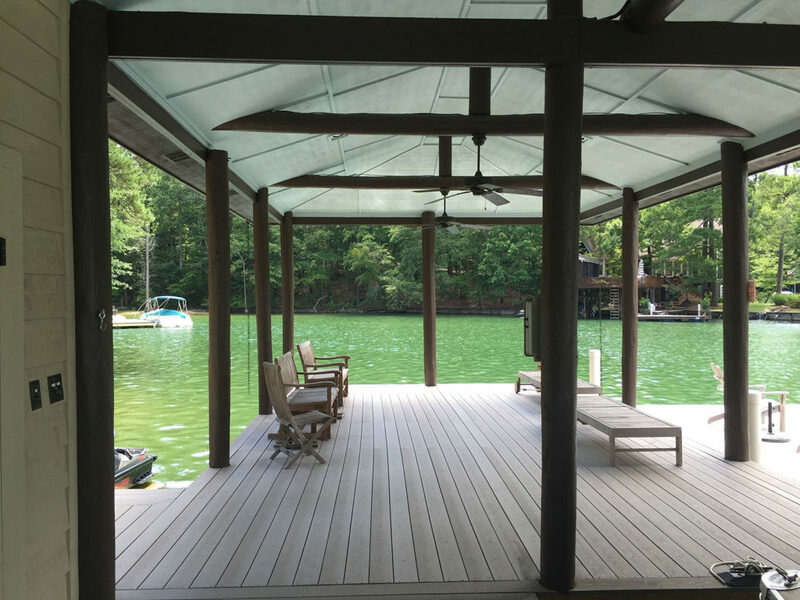 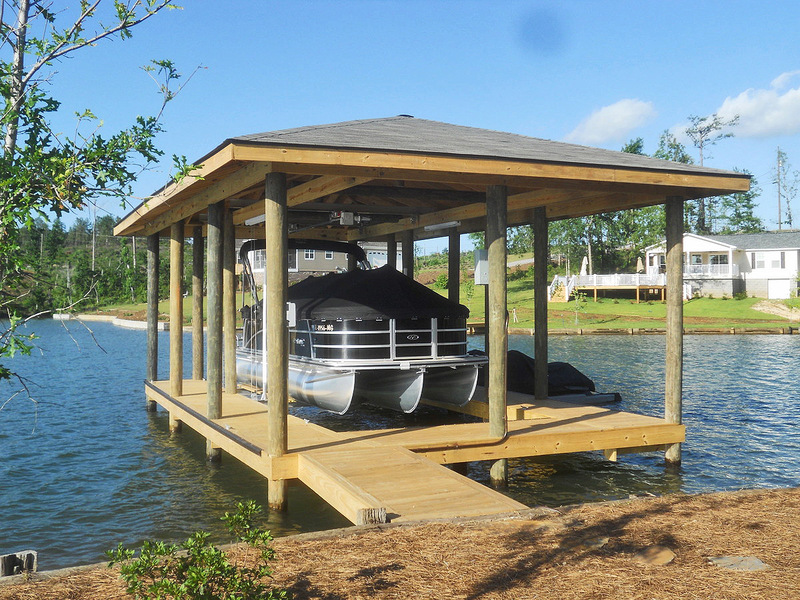 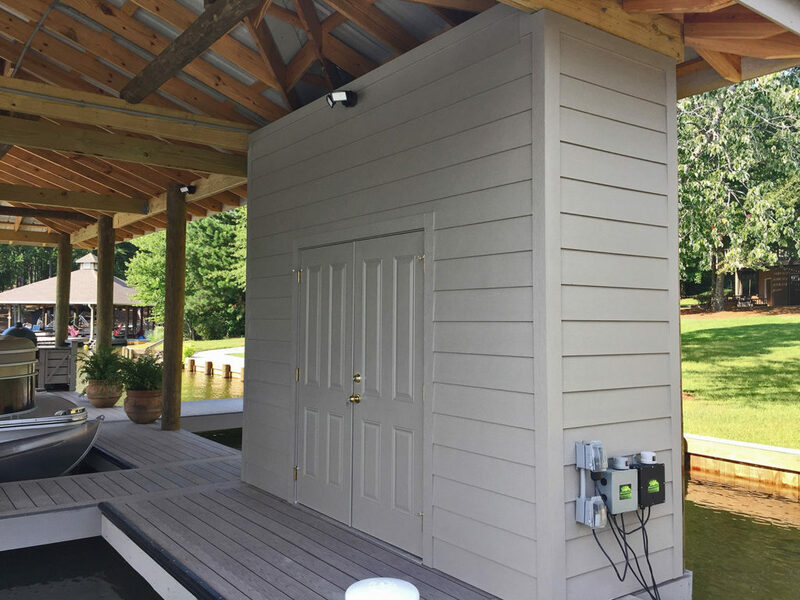 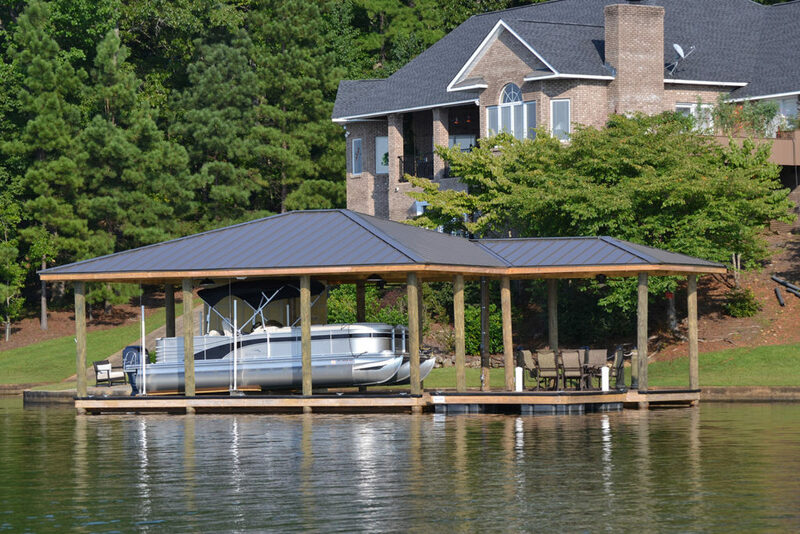 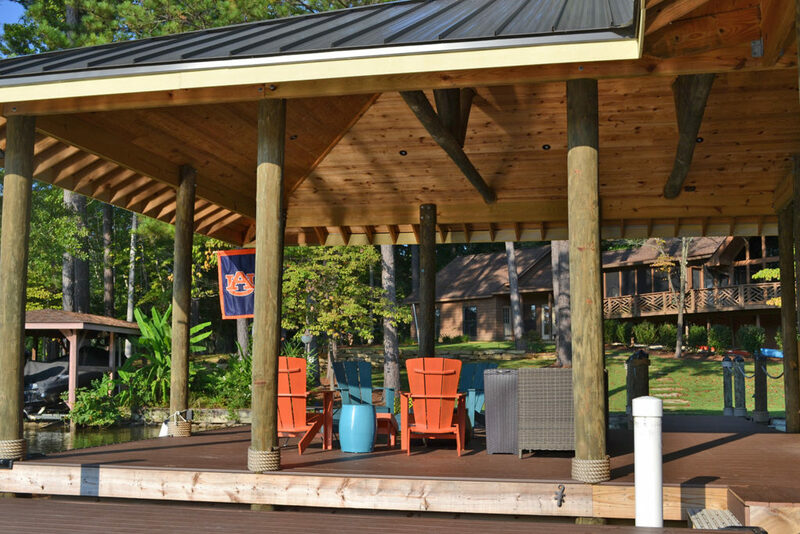 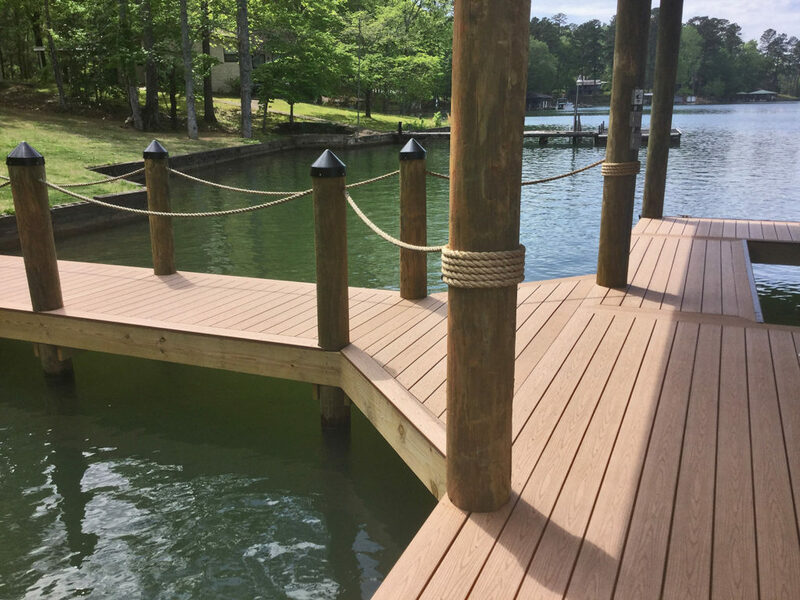 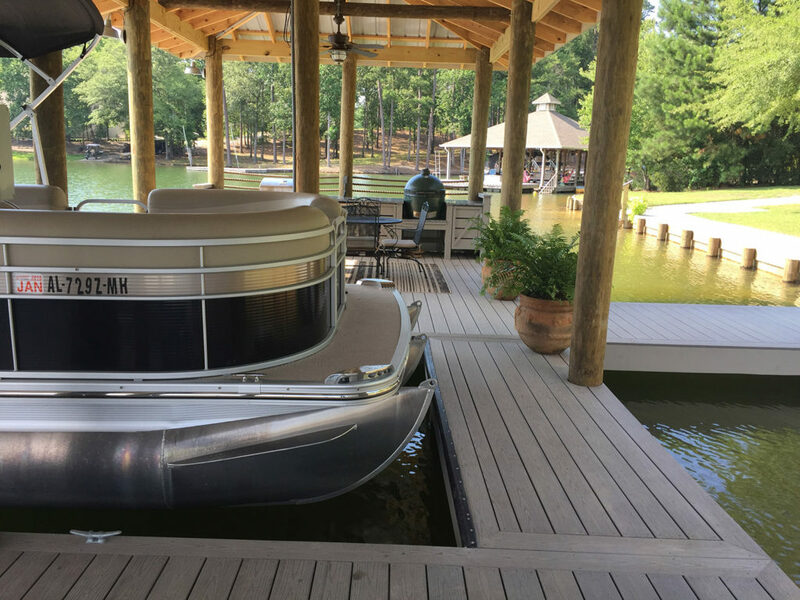 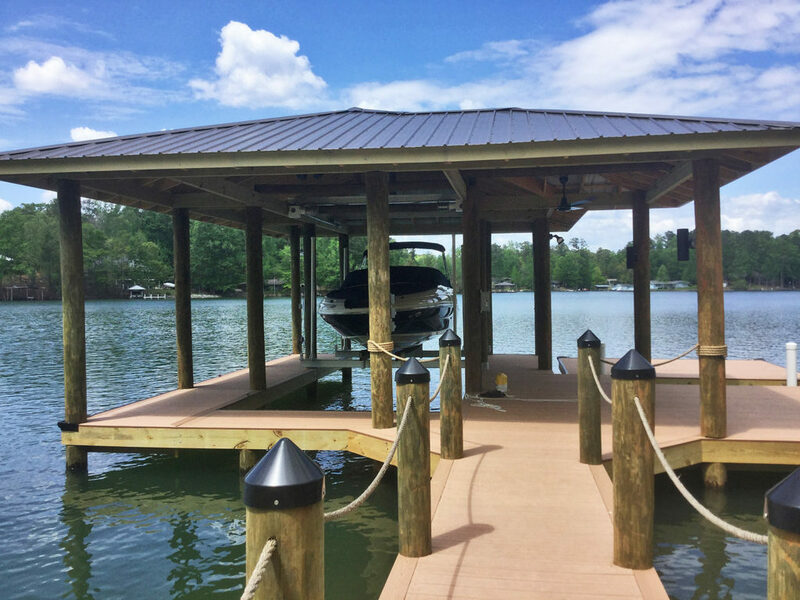 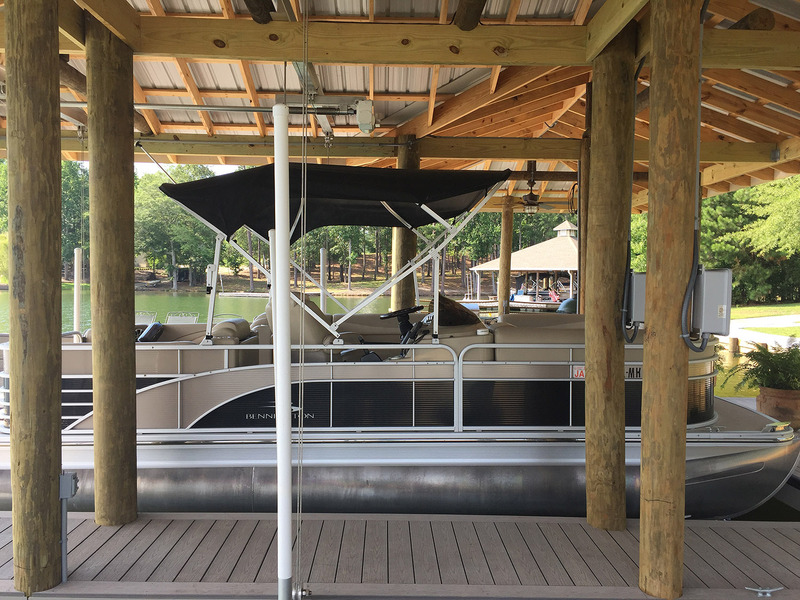 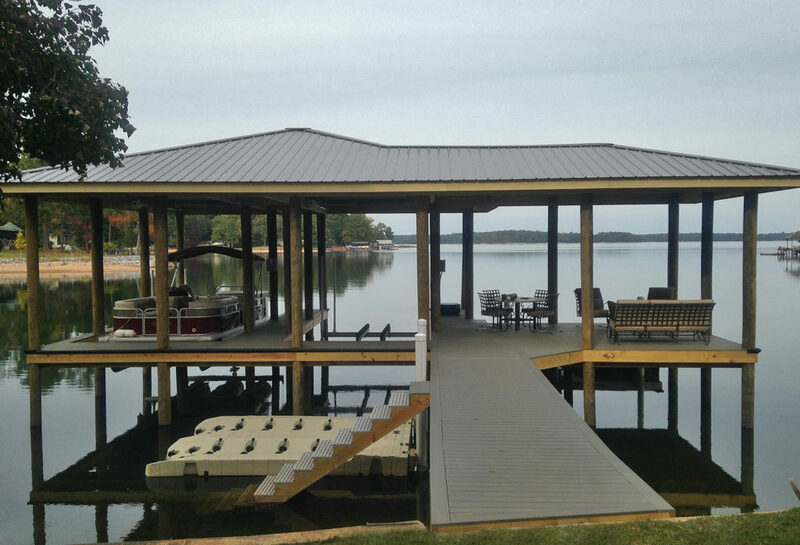 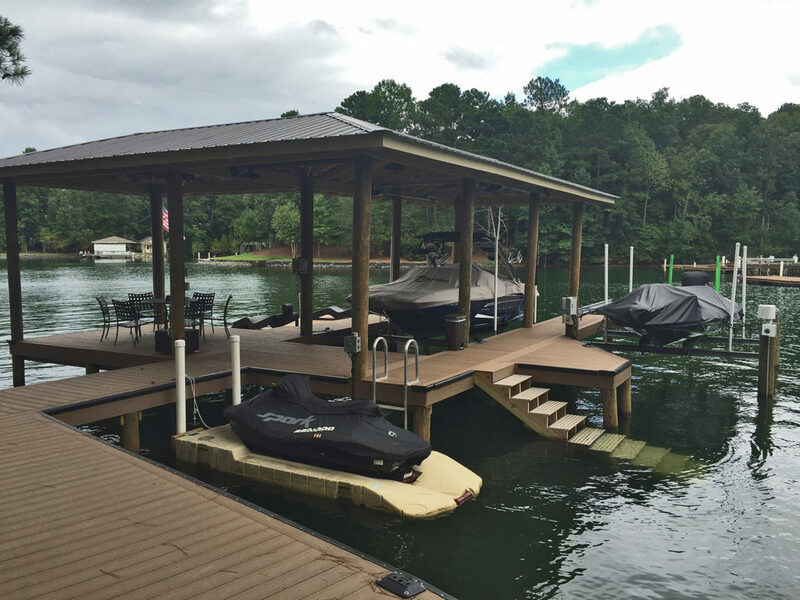 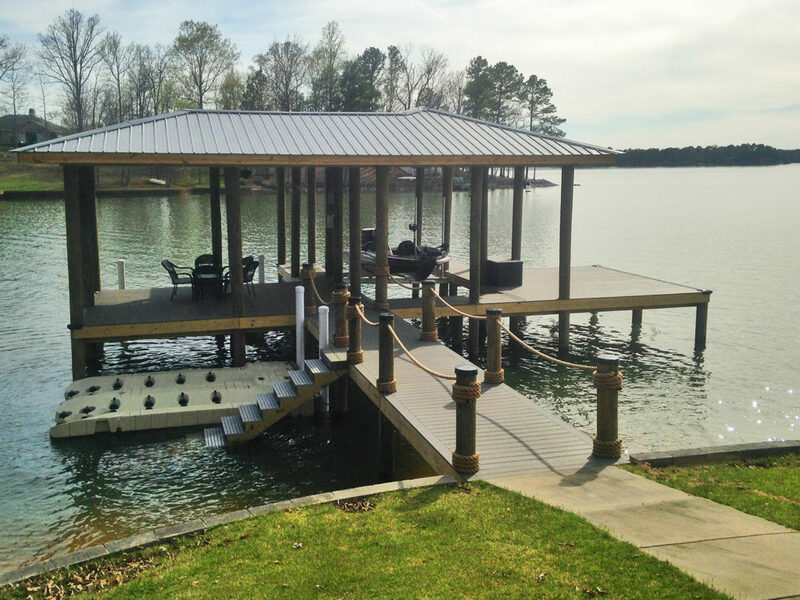 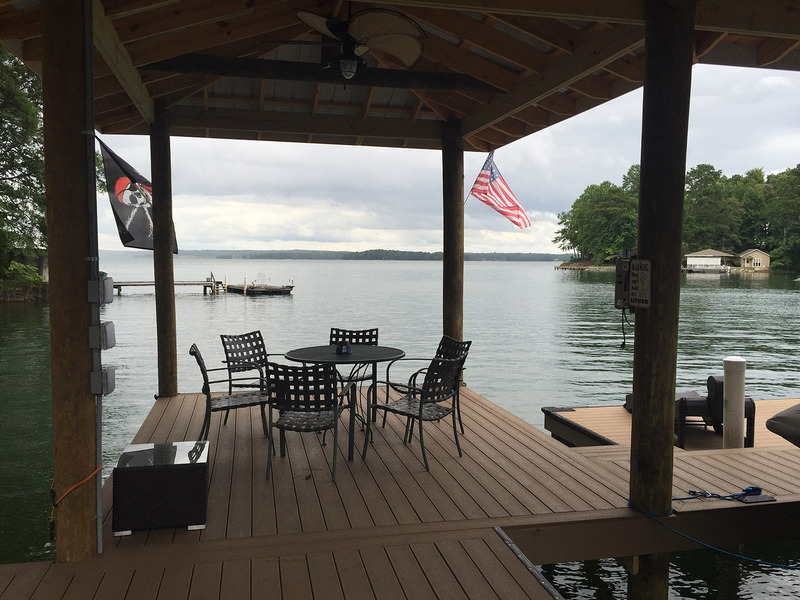 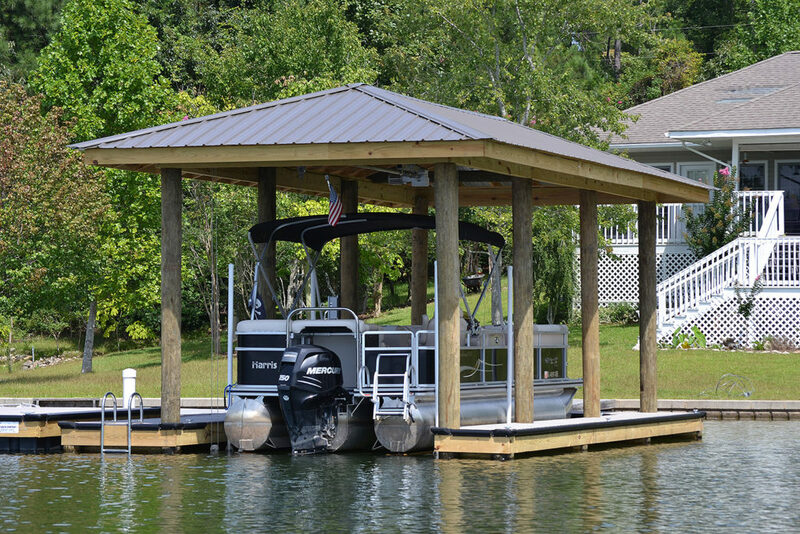 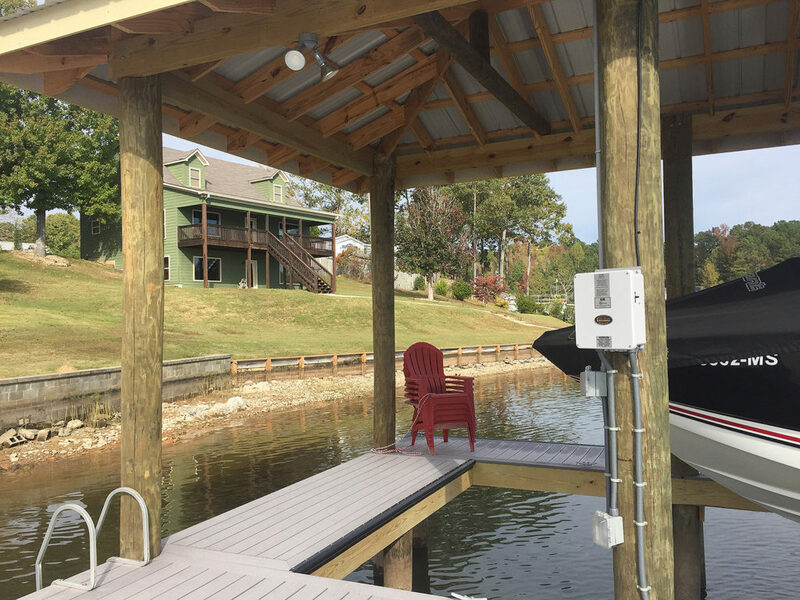 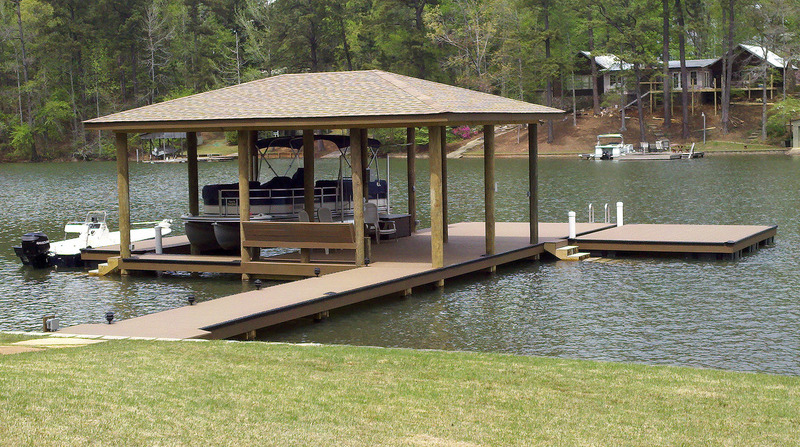 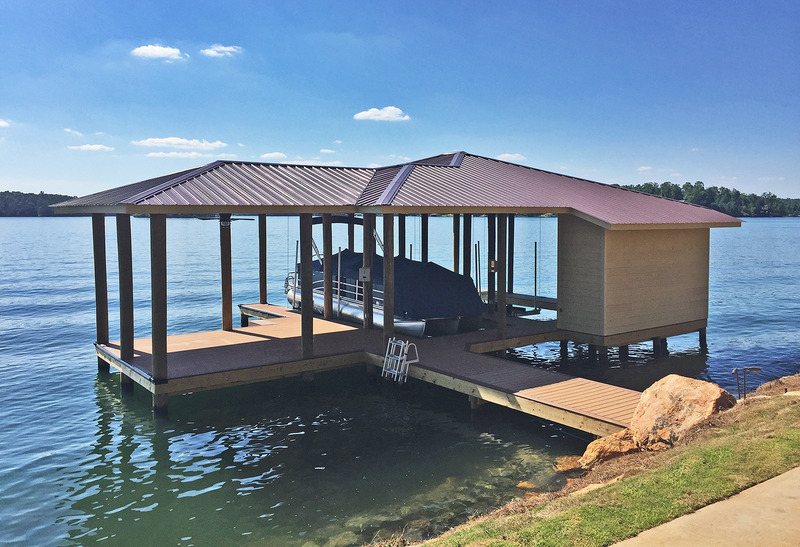 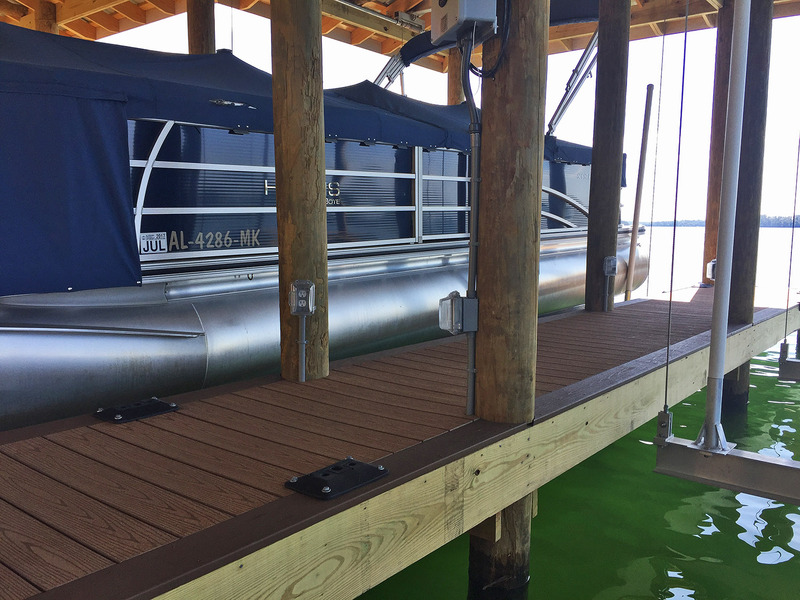 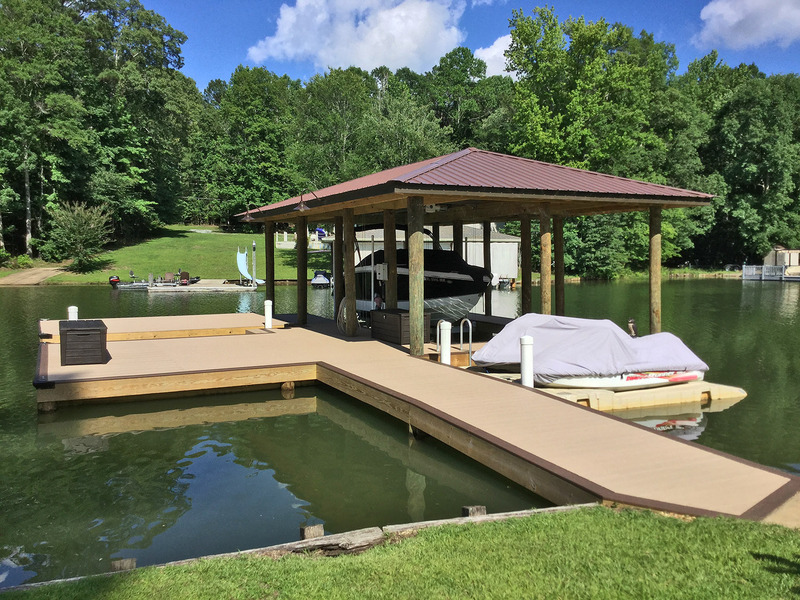 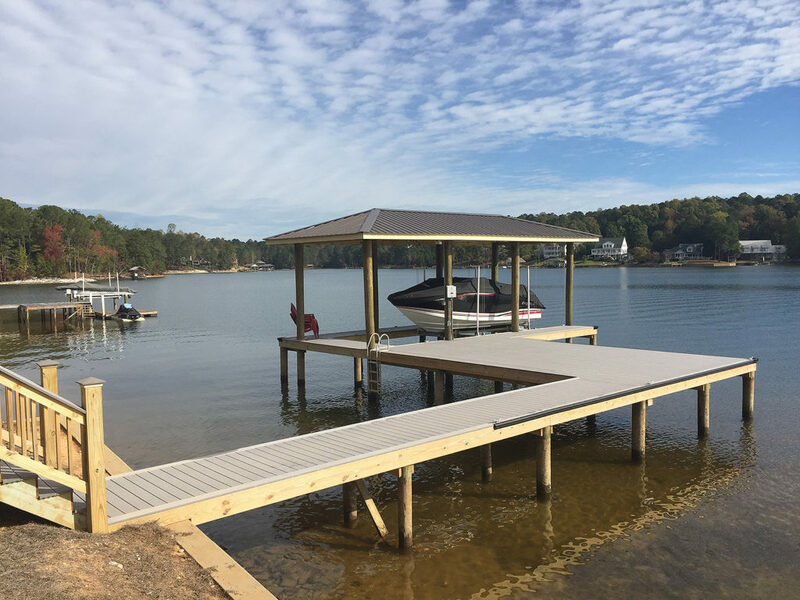 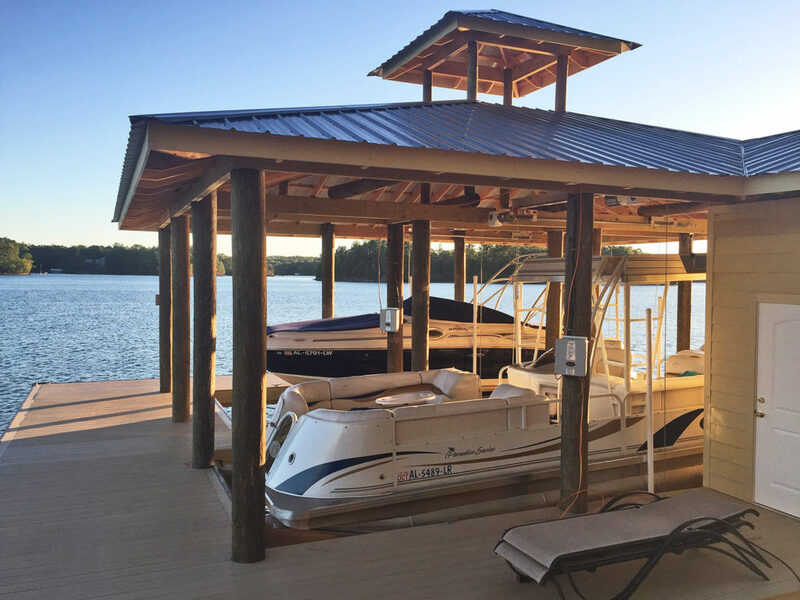 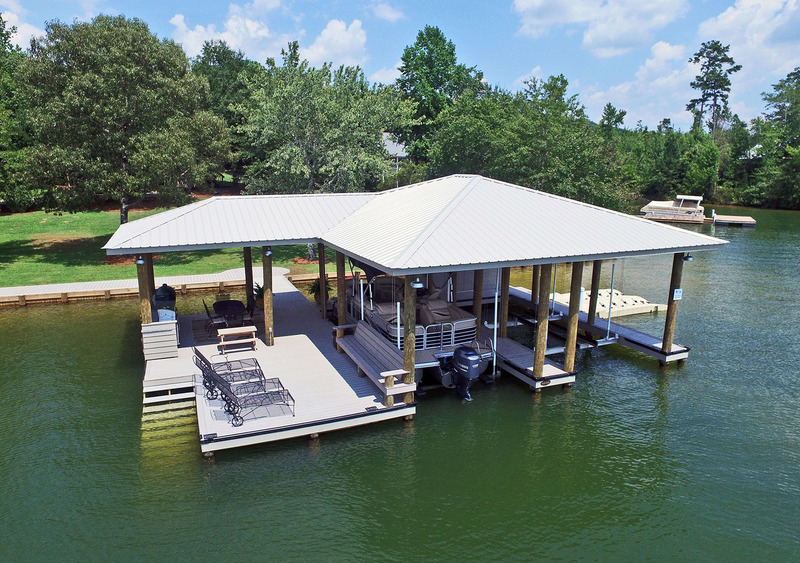 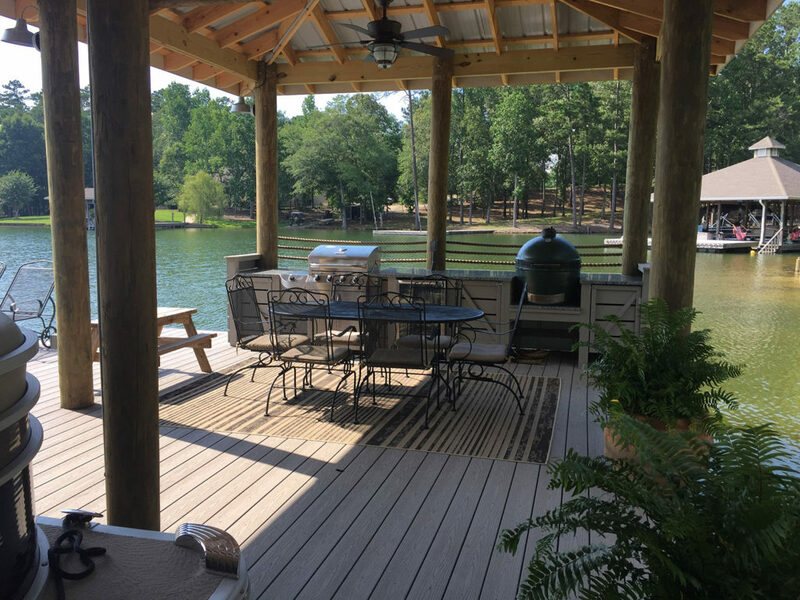 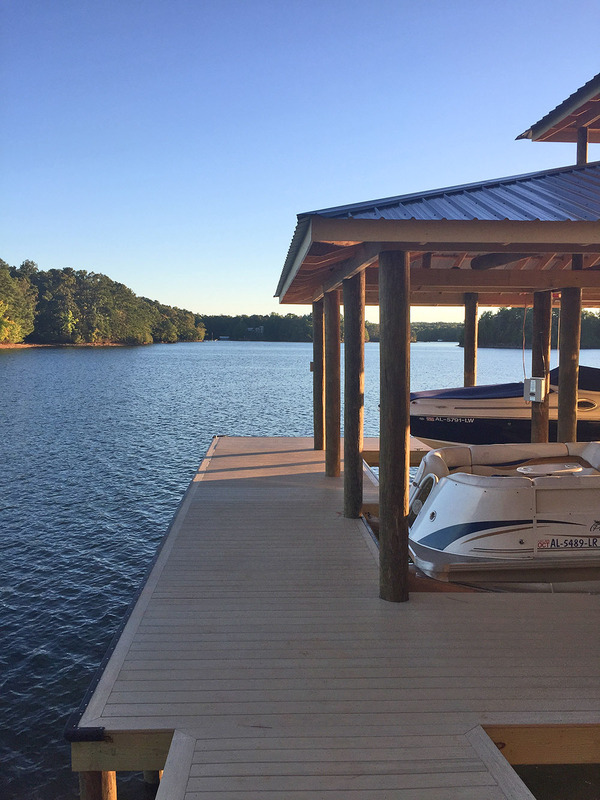 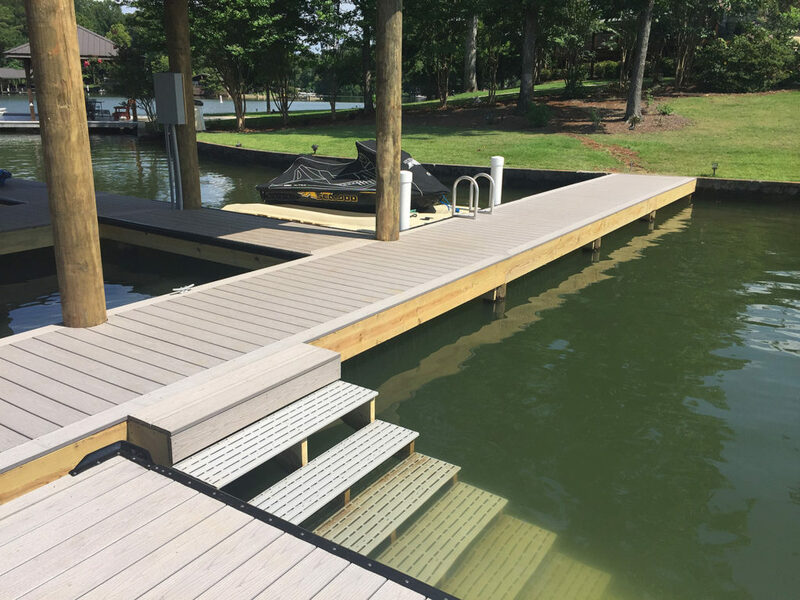 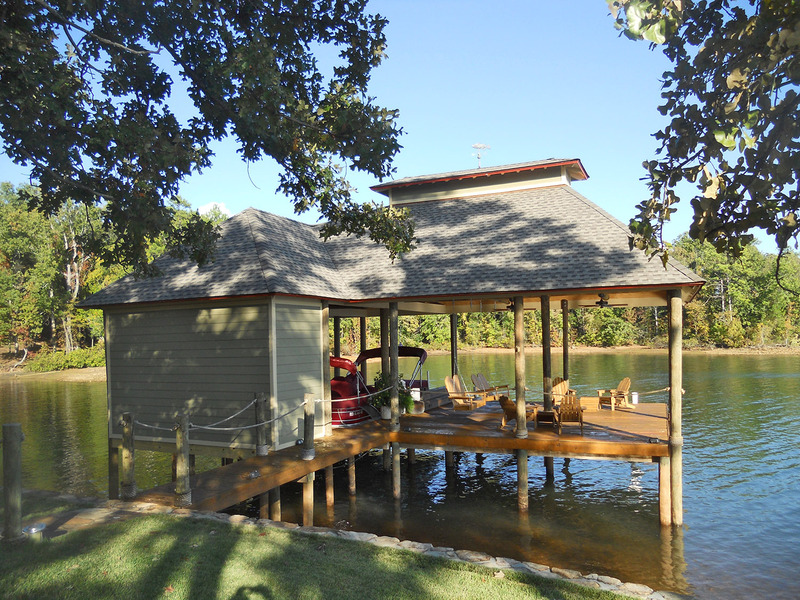 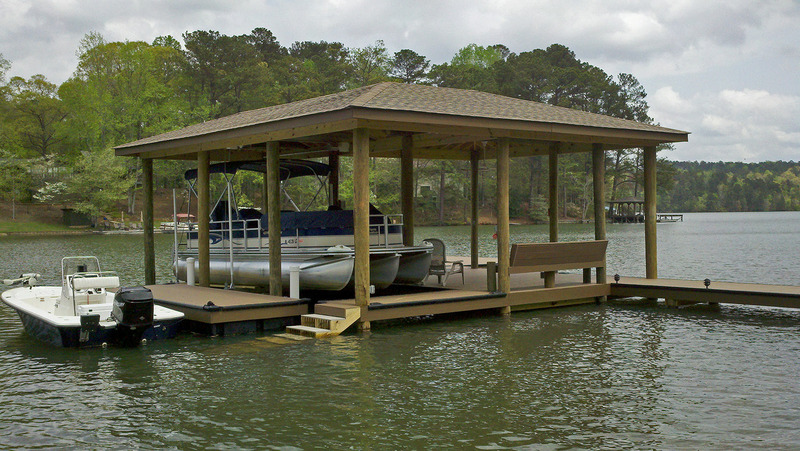 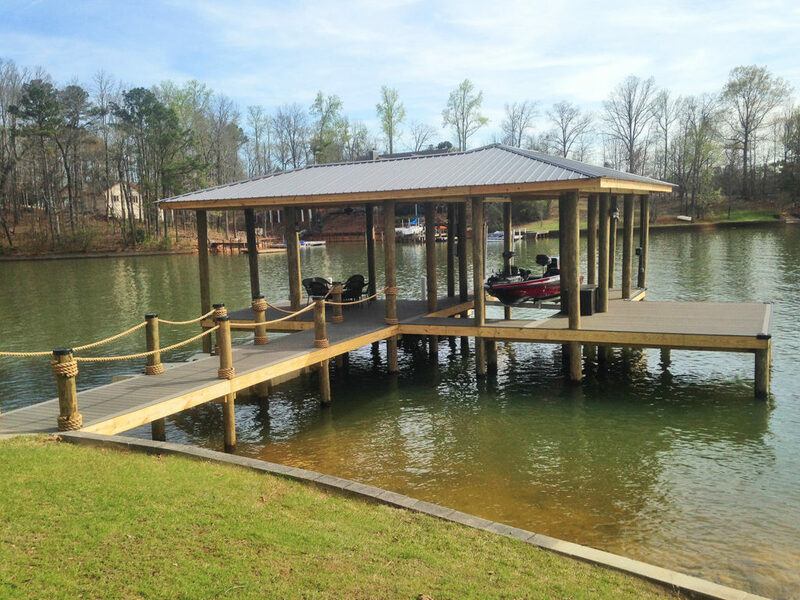 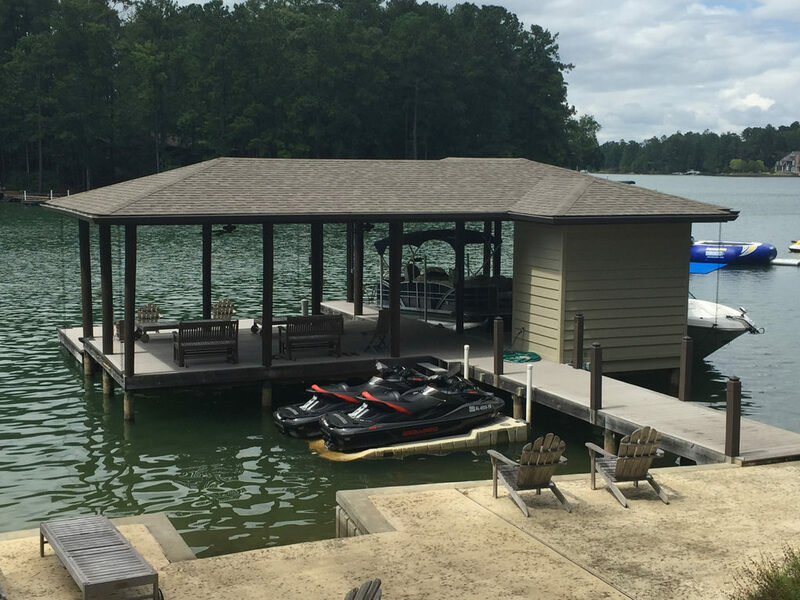 At Lake Martin Dock we offer quality and functionality in every dock we build.